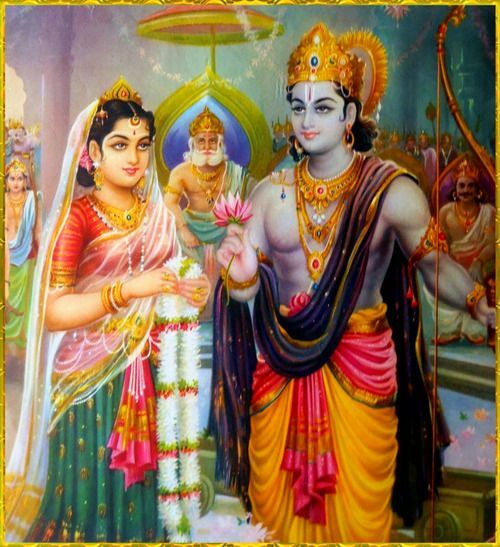 The final day of Navaratri is the 13th- which is considered Ram Navami. 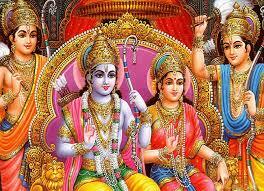 This is the celebrated birthday of Lord Ram, upholder of dharma. 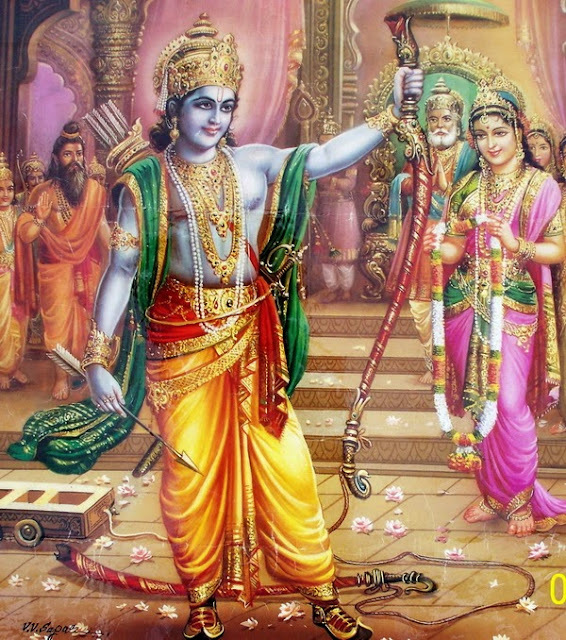 Lord Rama is a powerful reminder of aligning with path and purpose, dharma. He supports your right action as he never, ever strays from the path. Let his wisdom re-ignite your dharmic path. Keep moving towards your inner light and inner wisdom.